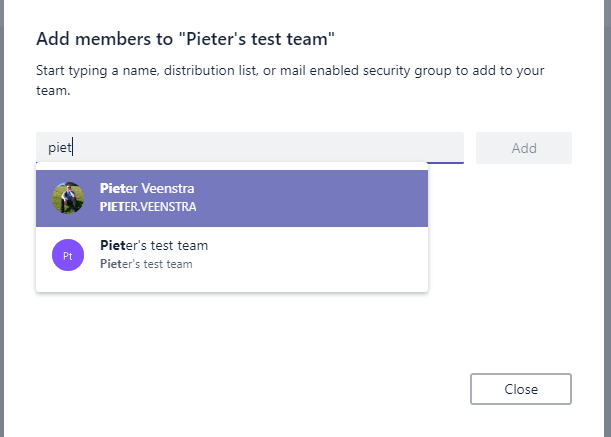 Home › Office 365 › Microsoft Teams – External Sharing has arrived! 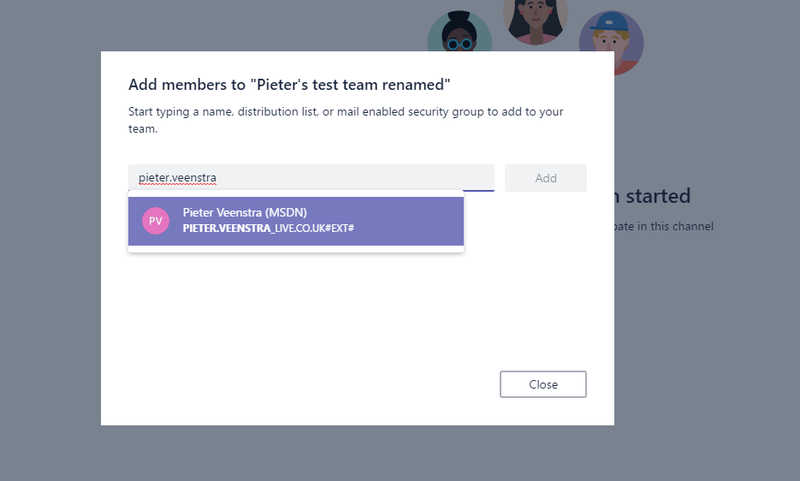 Microsoft Teams – External Sharing has arrived! Today went through some of the Teams features in preparation for my presentation at Auburn University. And I found that ~I got a lot of errors on the way. This was a sign that new pieces of functionality were on their way! 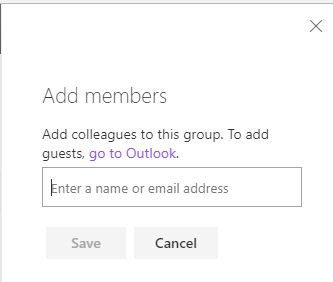 One of the most wanted features, External Sharing seems to have arrived! I noticed that I was able to add my live account which was marked as Ext. 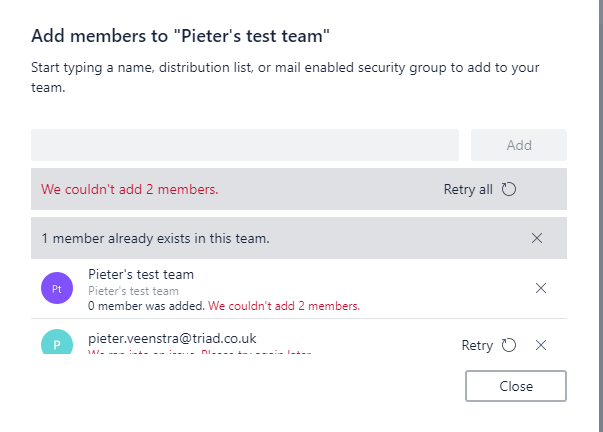 There seem to be some restriction on who you can share with as I didn’t manage to share with all external users. So it took a day to get all updated but now it is really working!